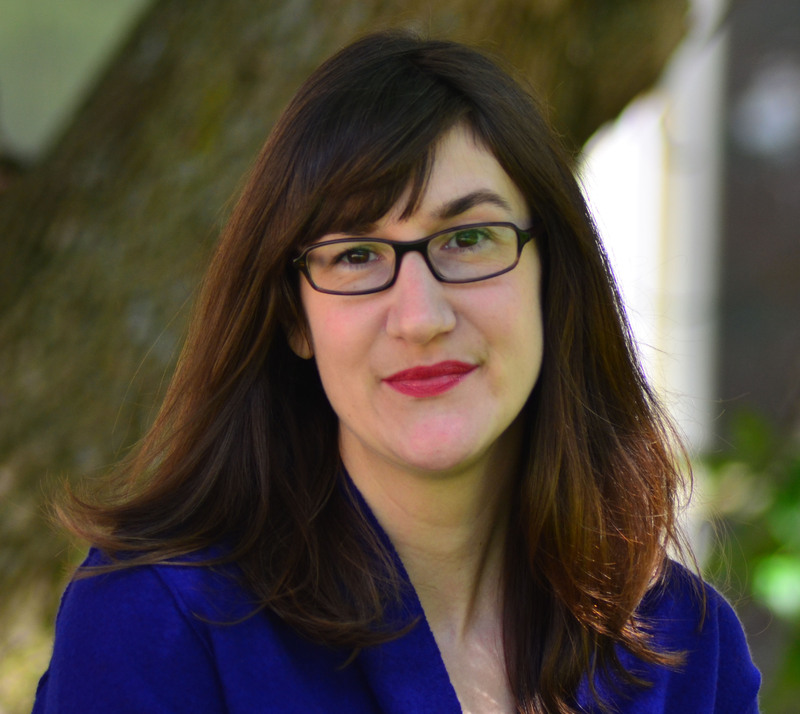 Stephanie Gayle is the author of MY SUMMER OF SOUTHERN DISCOMFORT, one of Redbook magazine’s Top Ten Summer Reads, and IDYLL THREATS, the first in a mystery series featuring police chief Thomas Lynch. Her short fiction and non-fiction have appeared in Kenyon Review Online, The Potomac Review, Punchnel‘s, and several other publications. She has been twice nominated for a Pushcart Prize. Ms. Gayle is also the co-founder of the popular Boston reading series Craft on Draft. Stephanie Gayle is also a dear friend who I met though GrubStreet’s Novel Incubator program. She is one of the funniest people I know, and deliver’s the world’s most entertaining readings. We are so delighted that she could join us as a guest blogger. Here Stephanie writes about working with her writing goals while being kind to herself in the process. Some people work best on deadline. Some people work best with incremental goals. I work best when I don’t beat myself up about not meeting my goals. Because I’ve discovered that guilt, fear, and chiding, are not a recipe for excellent prose. Normally I’m a very carrot/stick sort of writer. Except my carrots are meager and sad. That’s a real example I’ve used on myself in the past. And it’s gotten results! I care about personal hygiene and food. Probably the latter more than the former, if I’m honest. Lately, this kind of goal has been harder to reach because I am busy promoting my latest novel, Idyll Threats, and it appears I have limits. I have an 8 to 5 job, Monday to Friday, so my writing time is limited. Add promotional activities and my writing time plummets to damn near non-existent. Add some personal drama to the mix: Mom’s heart surgery, my partner taking a new job 3,000 miles away, and my grandmother’s recent death, and I find myself lucky to use words in conversations, much less in a book I am (supposed to be) writing. When things get tough, I’ve discovered my old drill sergeant approach does not work. I have to let myself not write. I’m very good at being very hard on myself but sometimes that isn’t what I need. I need to come first with myself. This is all starting to sound very therapy-like. I wonder if I could charge myself for this? Hmmm. I need to admit I’ve had a terrible day and the idea of having to do another thing makes me exhausted. So I give myself the night off. I watch telly. I take a bath. And I allow myself to ruminate on my novel, but only if I feel like it. I may think about other things such as dessert, Chris Helmwsorth, and why Ryan Murphy projects start strong and falter hard mid-season. I have to trust that I will return to the story, and it will be a bit easier to write once my life calms the hell down. I have to remember why I liked writing the first one (main character) and what I hope to achieve with the new book. And I have to exercise my limited stores of patience on myself for once. GIVEAWAY: Comment on this post by noon (EST) on Friday, November 20, to win a copy of IDYLL THREATS (U.S. only). Follow The Debutante Ball on Facebook and Twitter for extra entries—just mention that you did so in your comments. We’ll choose and contact the winner on Friday. Good luck! For more information about Stephanie Gayle, including information on IDYLL THREATS, the first the Thomas Lynch mystery series, please visit her website or follow her on twitter. I think “reminding myself why I liked writing the first one” is the best piece of writing advice I’ve read in an age! I’m going to use that the next time I have problems getting into the novel I’m currently working on. The book sounds great! Winning a copy would be awesome. I follow The Debutante Ball on Facebook and Twitter! I always discover new to me authors whose book I would love to read on this blog. So happy to hear that, Rhonda! 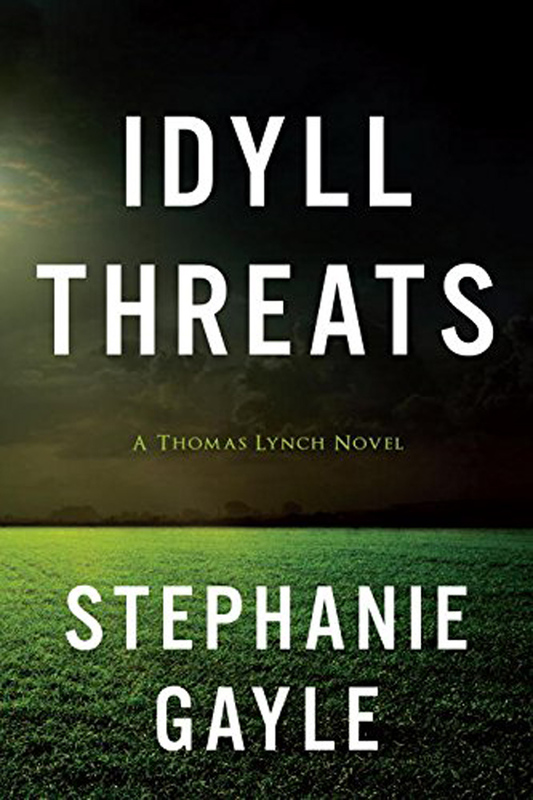 Stephanie Gayle’s approach to life and writing is great – she doesn’t beat up on herself and if her honest comments about writing, food and hygiene hilarious…I would so love to win her book Idyll Threats! Thanks Louise, I follow Debutante Ball on Facebook and Twitter.